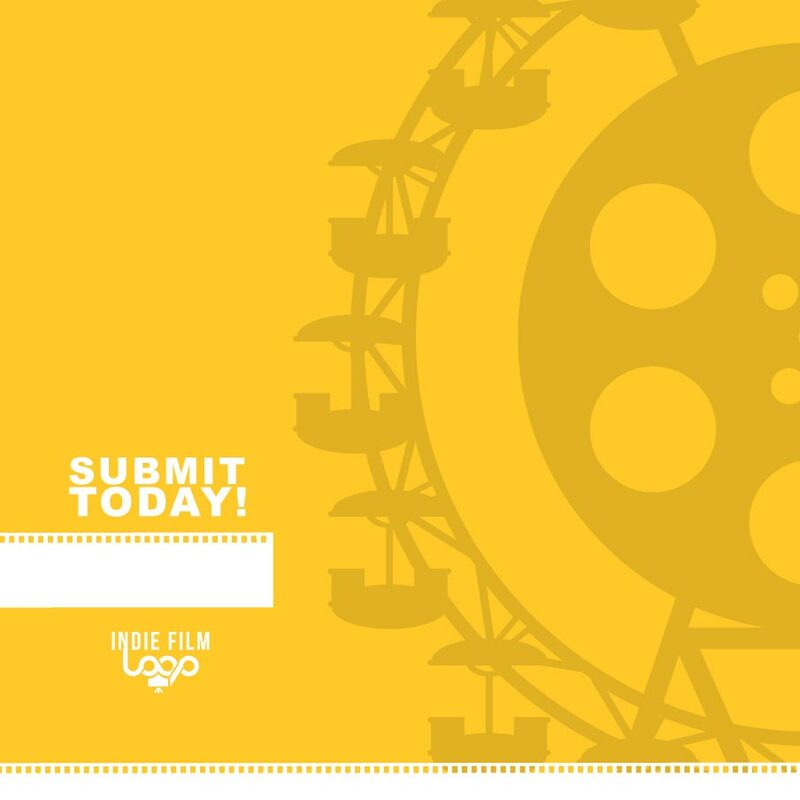 IFL is a leading industry tool that allows producers, directors, casting agents, decision makers and more the opportunity to see first-hand what these up and coming industry professionals can accomplish! It’s built, not only to be fun and interactive, but challenging. Through a qualifying submission process, the southeast’s talented and skilled independent professional will have the opportunity to take the industry by storm and become known as an industry elite!